On 19-inch wheels suspension of 2012-2016 cars can feel firm at low speeds. 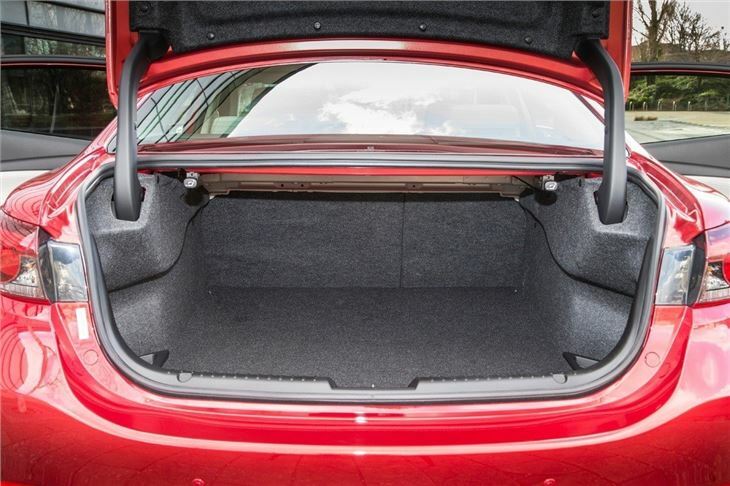 Rear headroom in the saloon is limited for adult passengers. 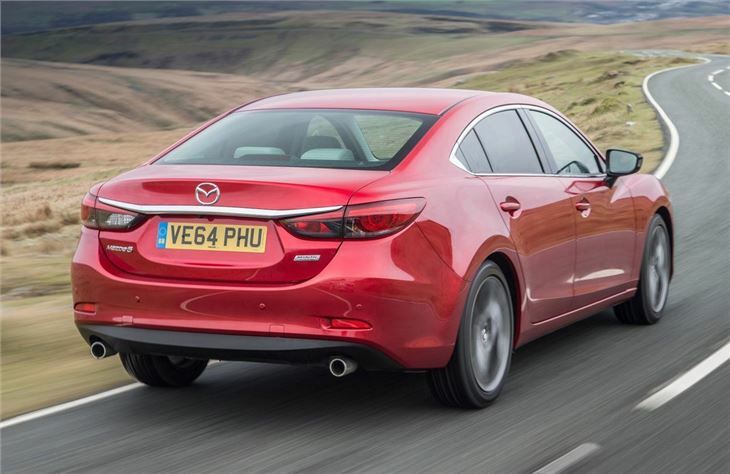 The Mazda 6 puts the Japanese firmly among the frontrunners in the family car class. Thanks to Mazda’s attention to detail and commitment to weight reduction in order to improve economy and emissions, the 6 is good to drive and easy on the wallet. 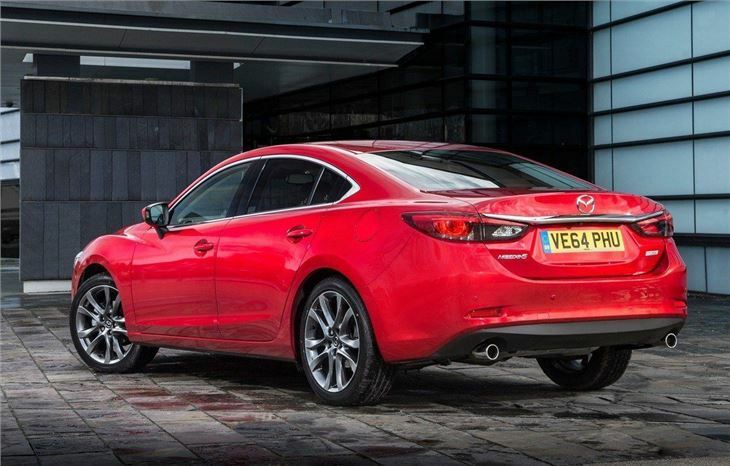 Mazda’s SkyActiv programme is the over-arching name for the push towards lower emissions and fuel consumption. Rather than any one single technology, SkyActiv looks to make savings anywhere and everywhere, working on the basis that a lot of small savings add up to one large overall saving. It’s a system that works and means the entry-point 2.0-litre petrol engine offers 51.4mpg claimed average consumption, while the most frugal diesel delivers an official 67.3mpg. Both of these figures are very competitive for the family car class and are coupled to reasonable emissions too. Further helping to mark out the Mazda 6 is the way it drives, which is also helped by the weight-saving obsessiveness of the SkyActiv approach. 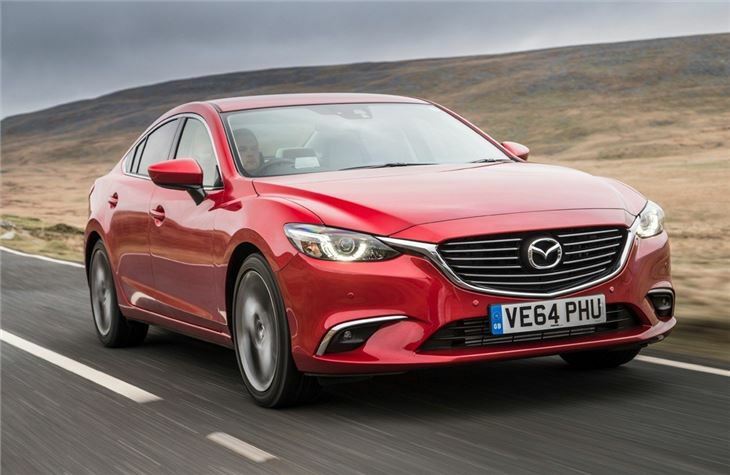 The 6 easily bears comparison with the Ford Mondeo and Volkswagen Passat, though some might find the ride quality of the Mazda a little on the firm side. The upside to this is the 6 has excellent handling manners and feels very lithe. Its petrol and diesel engine range are very well matched to the car’s abilities and they offer good refinement unless pressed right to their red lines. 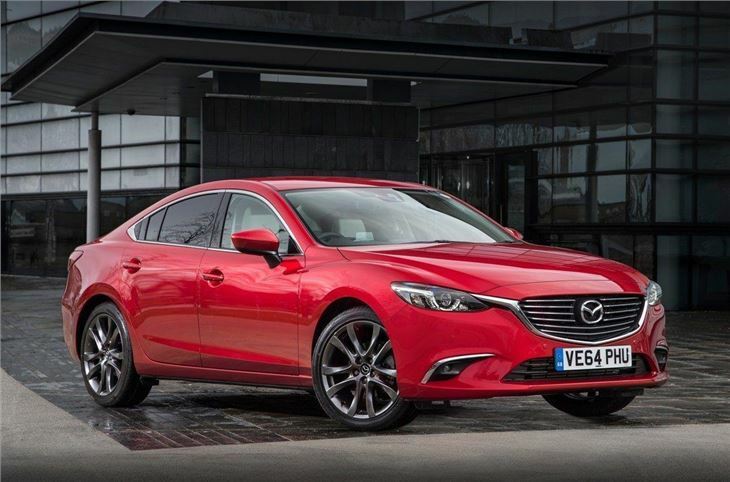 Just about the only glaring fault with the Mazda 6 is it’s not offered as a hatchback, where most of its rivals are and this is the preferred body style for most in the UK. Still, the saloon is spacious inside, the Tourer estate is very practical and both are extremely well made. I've never owned a car that so many people comment on! Excellent all rounder, looks, nice classy interior, solid feel to doors, good handling/steering for a big car. Stunning to look at, pleasant to travel in, decent to drive.